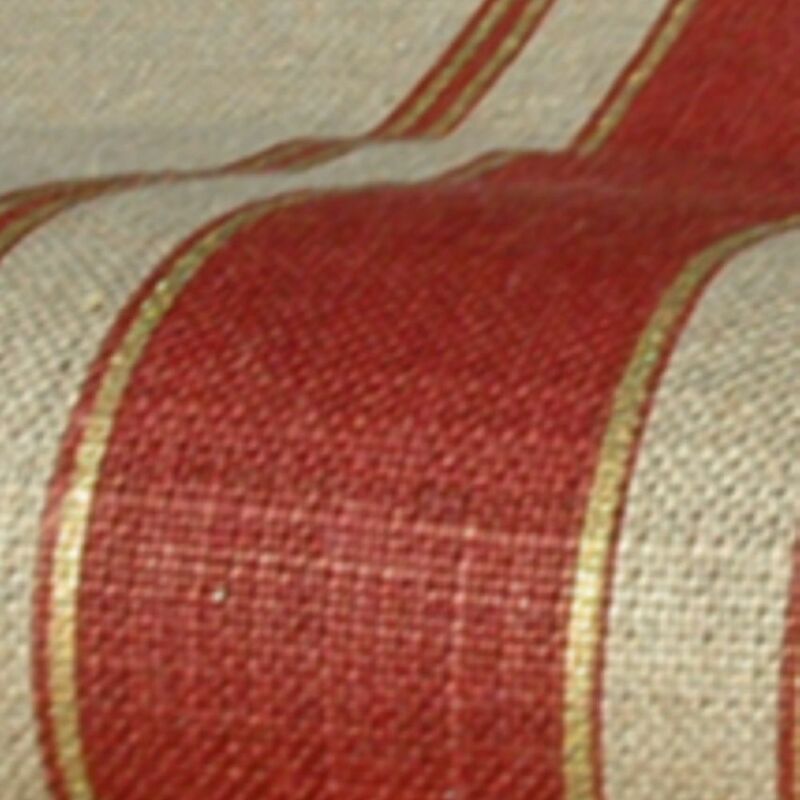 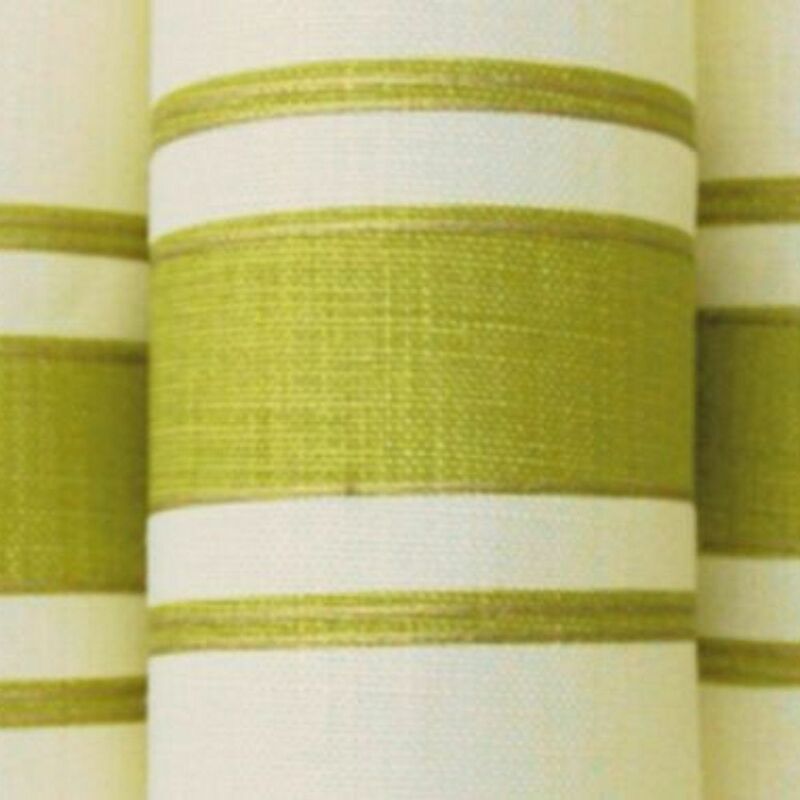 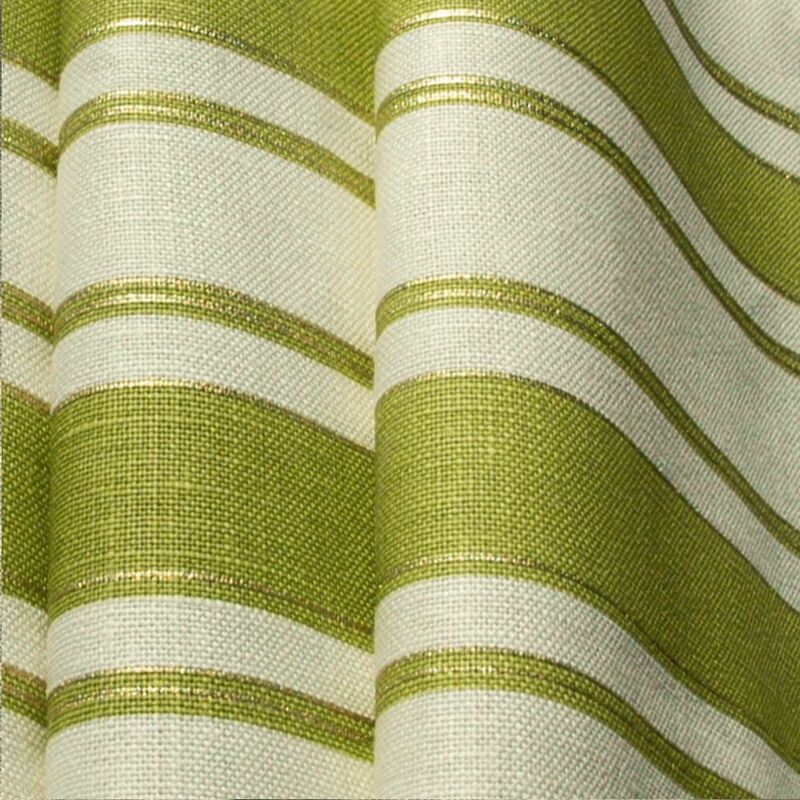 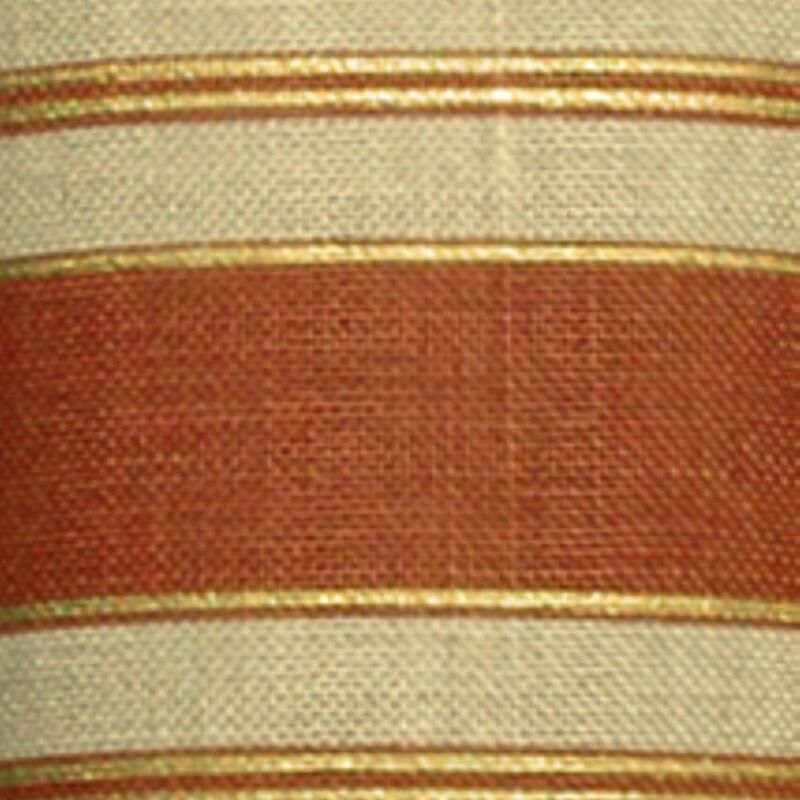 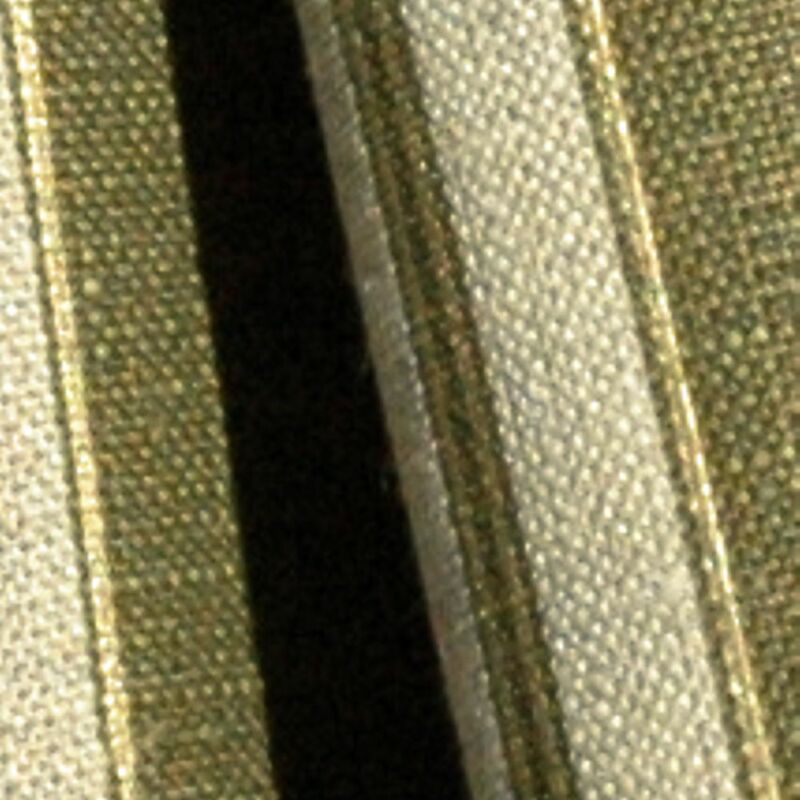 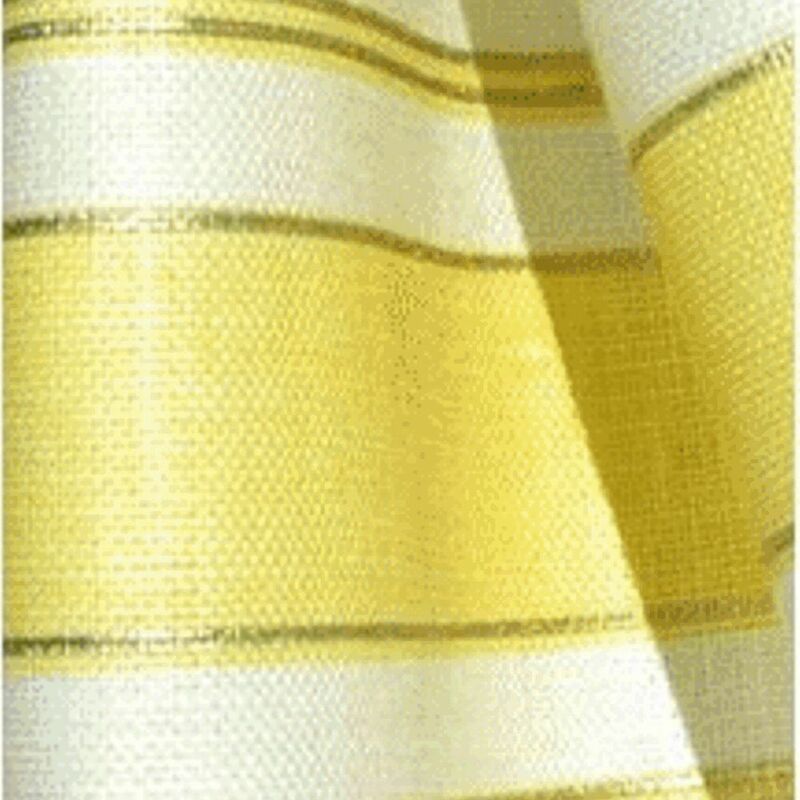 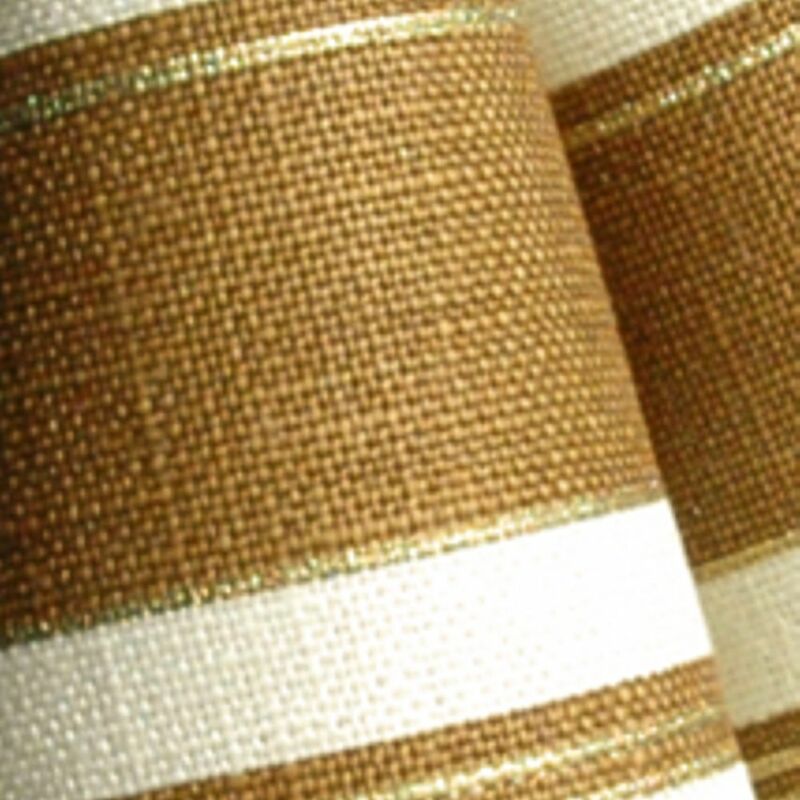 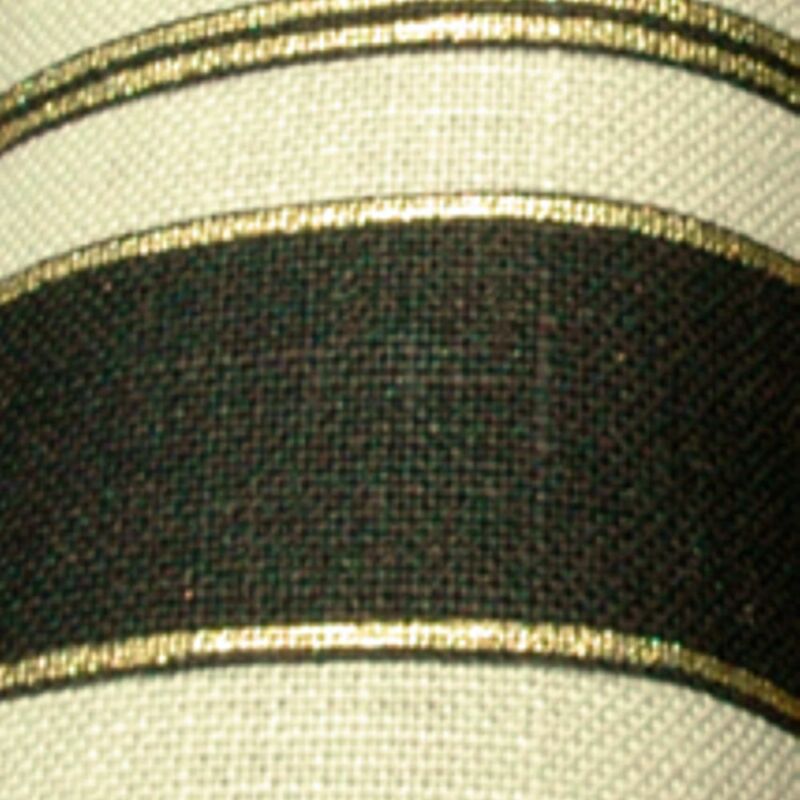 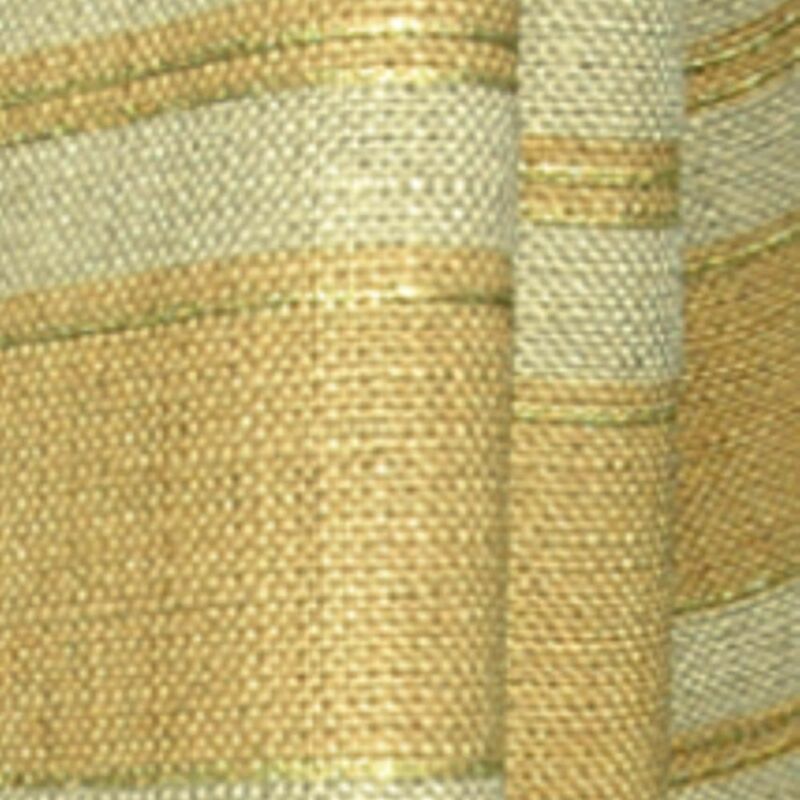 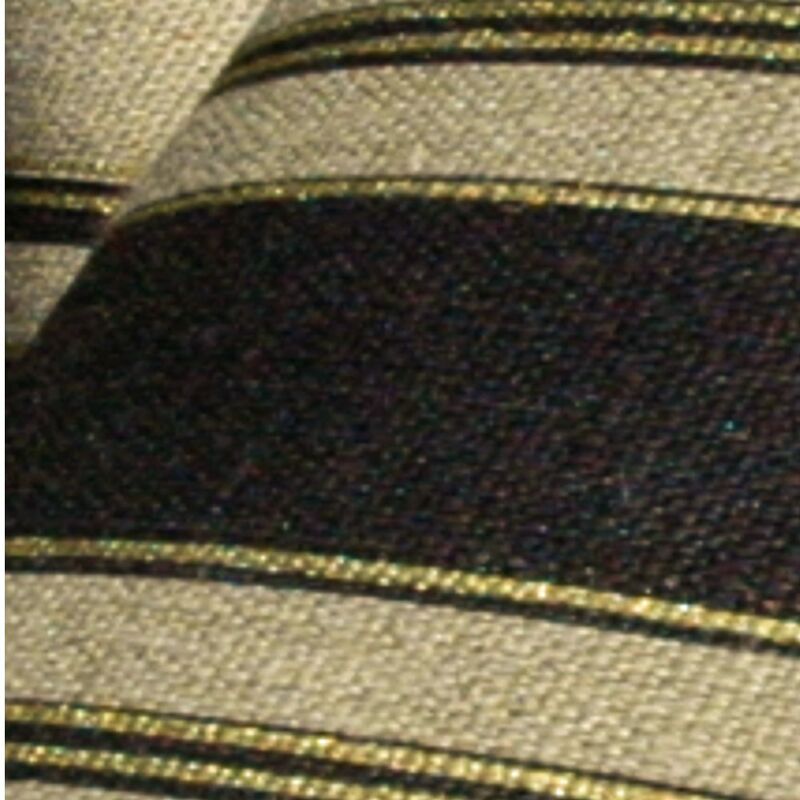 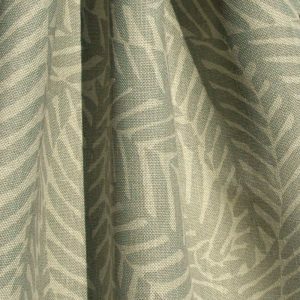 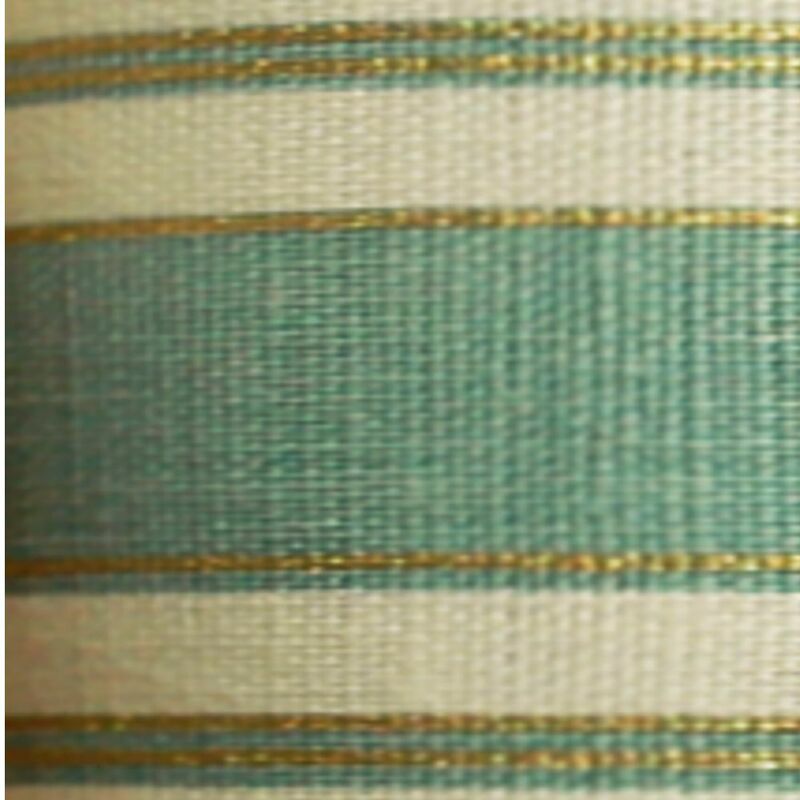 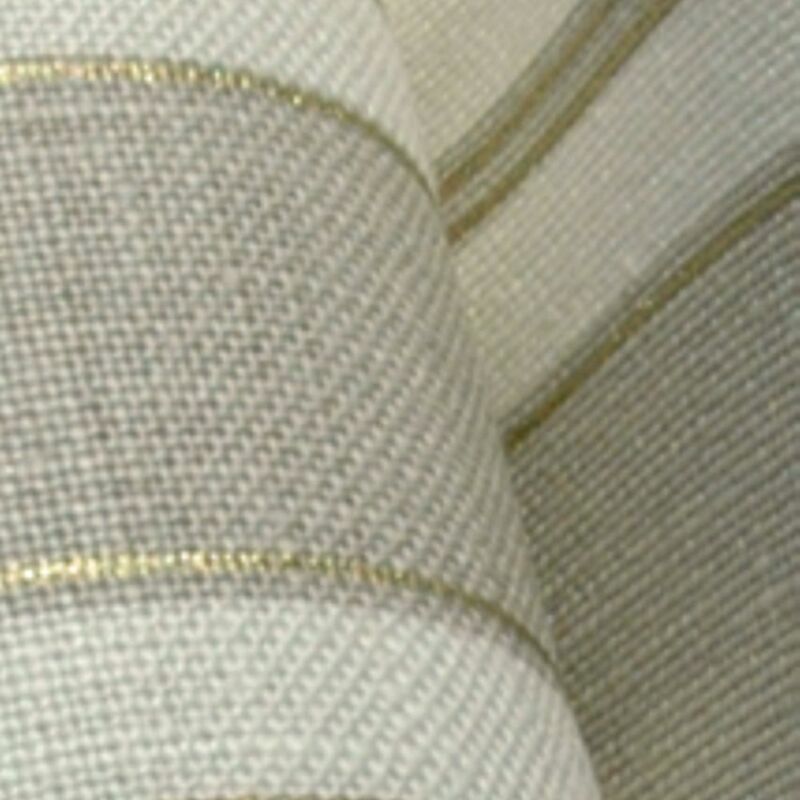 A hand printed design of horizontal stripe with a fine gold line detail. 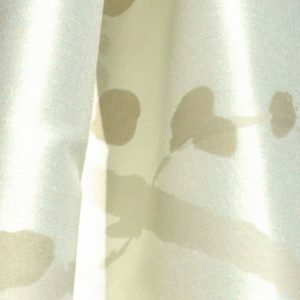 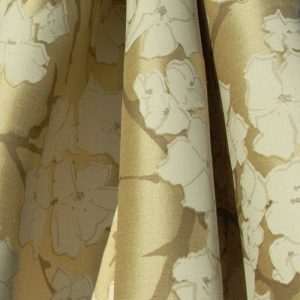 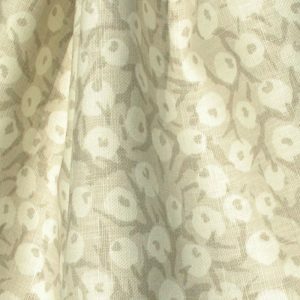 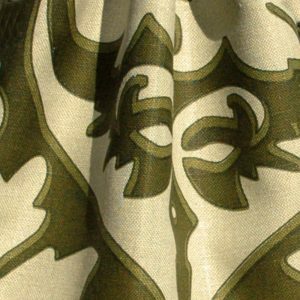 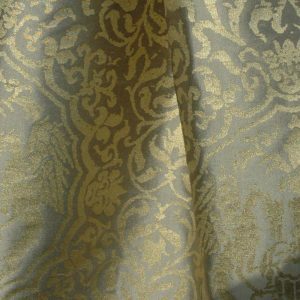 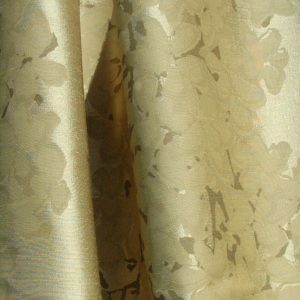 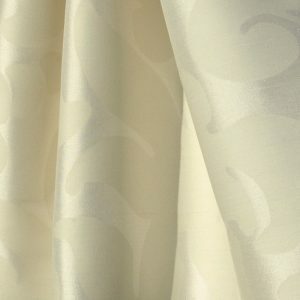 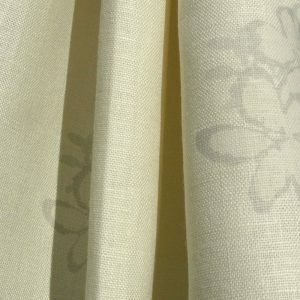 Printed on a pure linen ground cloth. 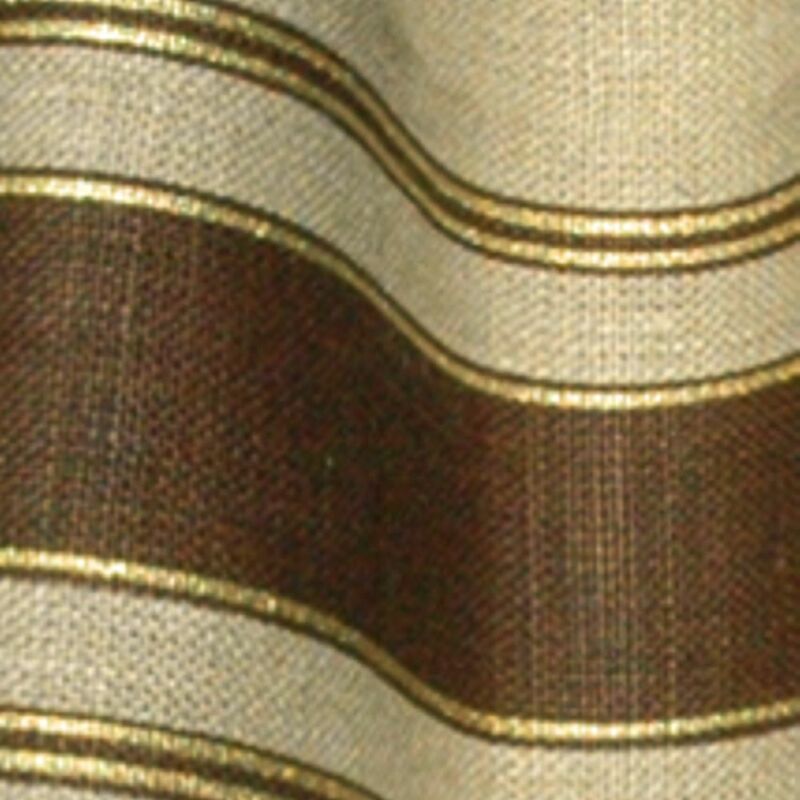 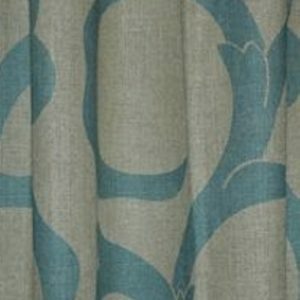 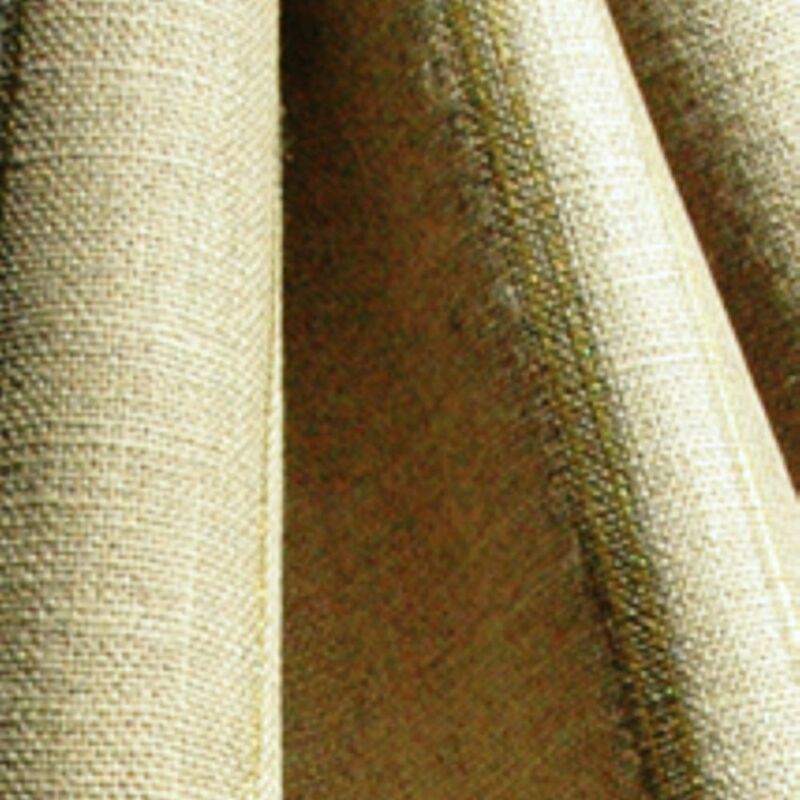 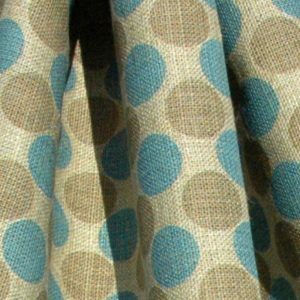 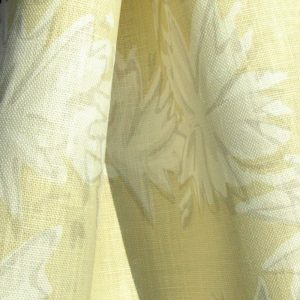 It can also be supplied as a placement print with three stripes making a border at the bottom of each drop of cloth.